Locally known as 'The Club', located on Club Drive, offers evening meals on Friday nights to everyone and has a fully stocked bar. It is a very family friendly environment with the meeting room often allocated for children to sit and watch DVD's and let mum and dad enjoy a relaxing drink a the end of the day. 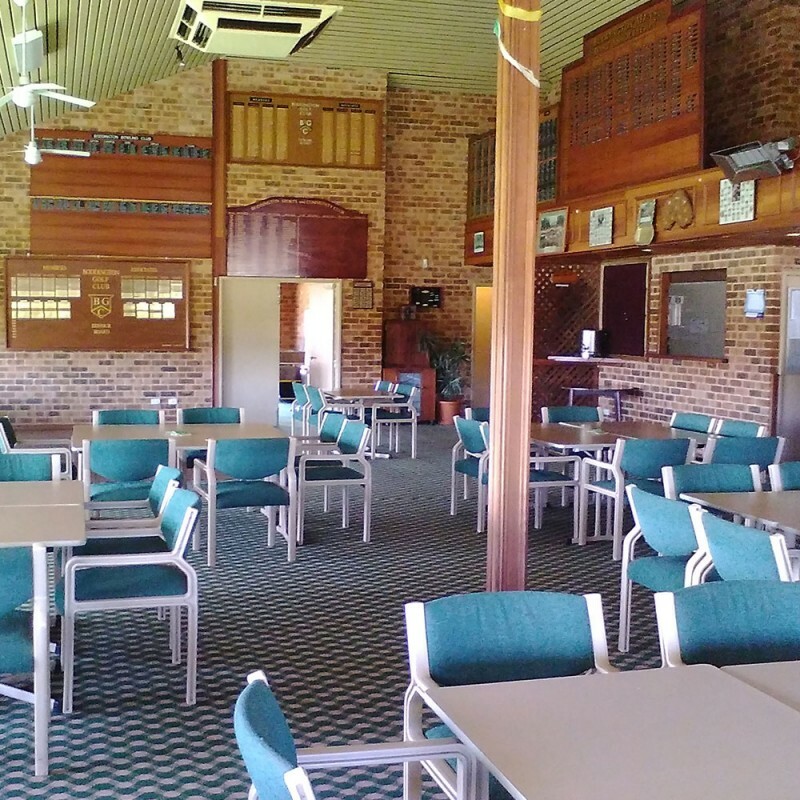 Local groups including the Golf Club and Bowling Club use the club as their headquaters, and their base for functions, activities and special events.